New Brazil Open for Business! We Are Here To Help You Succeed in This New Economy! Be Part of South America's Economic Powerhouse! Be Sure to Watch the Video for More! Welcome to South America! Busca Assistência Nos EUA? 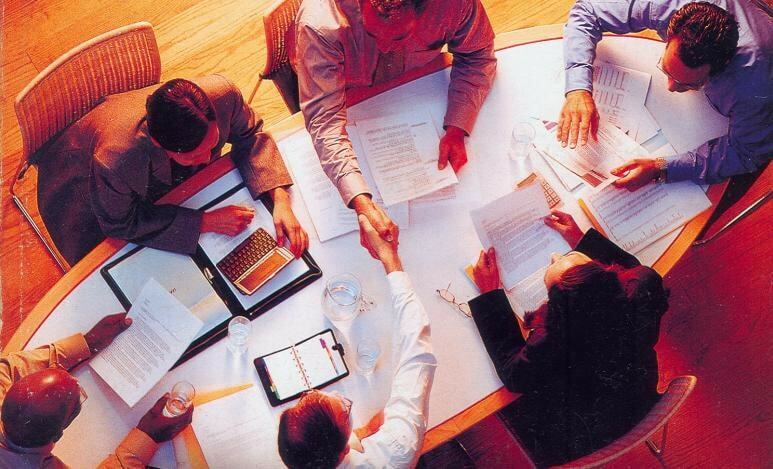 Candex is formed by a team of consultants with proven experience in international business and diplomacy. 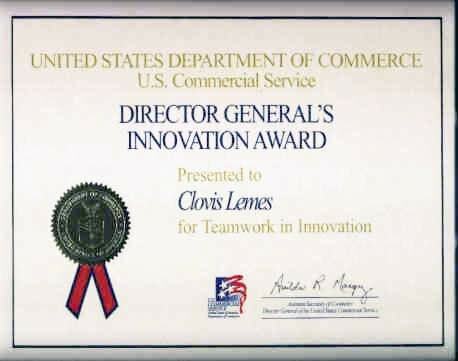 The founder of the company, J. Clovis Lemes, is a former U.S. Department of Commerce Business Development Specialist, who received four Honor Awards for Innovation and Business Excellence. Mr. Lemes was also Commercial Officer of the UK and Canadian Trade Commissions in Brazil, with wide experience in business in North and South America, focused in high technologies. One of our major accomplishments has been assisting the Brazilian Government (Ministry of Health) in studying the U.S. health/regulatory system to form ANVISA - Brazilian Health Vigilance Agency, a FDA-like agency. We strive to serve those seeking better investiment by providing them with the best products and technology both in North and South America. We continue to follow the Valuable Final Product (VFP) concept: "Our Consultant determines whether the Client has any chances in obtaining what he/she wants. If the Consultant determines that he/she will be able to meet the Client's expectations, and DELIVER in a timely manner, then he can honestly ask for the Client's fees/payment, usually a retainer and/or Success Fee. The Client gives the Consultant trust and his commitment (even advanced payment, if agreeable), and the Consultant gives in return his/her best attention, hard work, responsible commitment, RESULTS, and then a VFP was exchanged. Simple as that". To attain our goals we rely on ETHICAL individuals and companies. Ethics as defined by the American Philosopher, L. Ron Hubbard: "Ethics actually consists of rationality toward the highest level of survival for the individual, the future race, the group [family, business, etc], Mankind, Nature and the other dynamics of Existence taken up collectively. Ethics are reason". By keeping this in mind, we can benefit Humanity, while seeking progress for our company, its members and our valuable clients. We respect people, value diversity and are committed to equality. In applying these core principles, we strive to provide financial progress to our clients and partner/consultants we engage in Clients' projects. 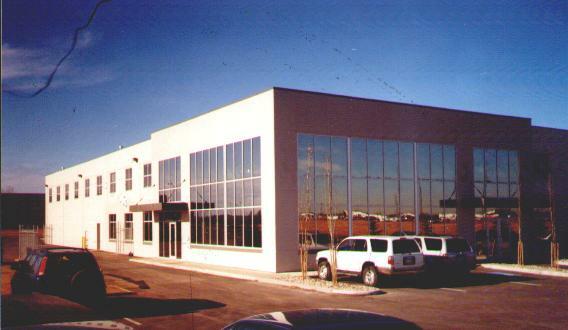 In these more than 30 years we have been working with ANVISA and FDA, assisting our clients. We solve difficult regulatory cases in the regulatory area in Brazil and the USA. The registration and listing of products with Anvisa are regulated by specific resolutions in accordance with the nature of each one. The registration or listing must be done through an electronic petition to Anvisa, comprised of documents and information indicated in the Anvisa's RDC No 185/01 and other relevant laws, and is thus a "documentary process". 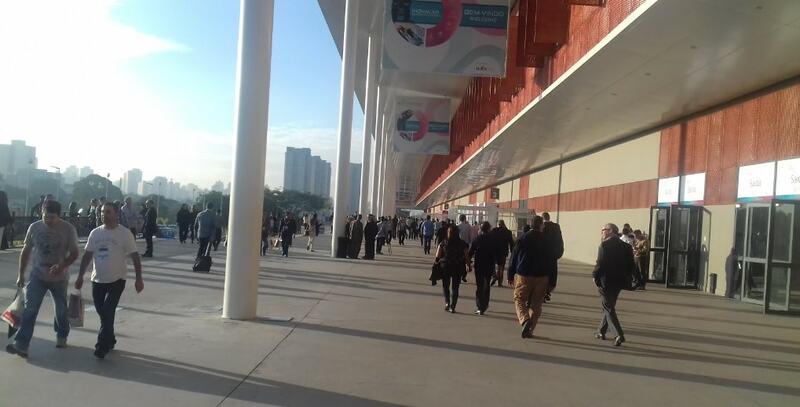 In Sao Paulo, Brazil, you will find hundreds of top-notch trade shows in the most diverse areas, attracting delegations from all around the world. 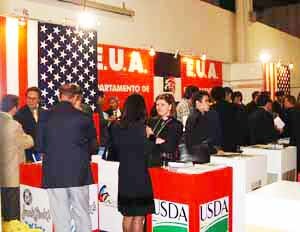 Some of these events are Certified by the U.S Department of Commerce. We can assist you, offering: (1) Assistance with travel arrangements; (2) setting up one-on-one business meetings at your booth, or at select contacts' booths, whether you are exhibiting or just visiting the show; (3) helping with tariff studies, contracting, financing and other support services from our associates in country. Interested in Brazil? Remember that any merger, acquisition, joint venture, or capital investment operation involves complex matters, requiring dedication of experienced professionals. This is particularly relevant when such negotiations involve companies with global operations. When selling alone is the best solution, most entrepreneurs might find a Merger and Acquisition (M&A) to be the perfect solution. We assist international companies with post-transaction services; company restructuring and liquidation. Trust this to us! Strategic Alliances (Equity Strategic Alliance, and Non-equity Strategic Alliance) allow the combination of companies' respective resources, capabilities, and core competencies to design, manufacture or distribute certain goods or services. Why to establish a strategic alliance and not a joint venture? Strategic Alliance is less involved and less binding than a joint venture, since the two companies pool resources to create a separate business entity. Thus, each company maintains its autonomy while gaining a new opportunity. Candex defines basic alliance models as: (1) Cross-marketing agreements; (2) Technology transfer; (3) Licensing of intellectual property; (4) Joint R&D projects; (5) Consortium, among others. In establishing marketing strategies, we focus on four P's: promotional strategies, pricing strategies, product strategies, and placement (or distribution) strategies. You have to work with your clients to learn their needs and what the competitors are offering. Not understanding this may cost you market loss. We work with you in your target market to properly position your product/service (market acceptance factors). 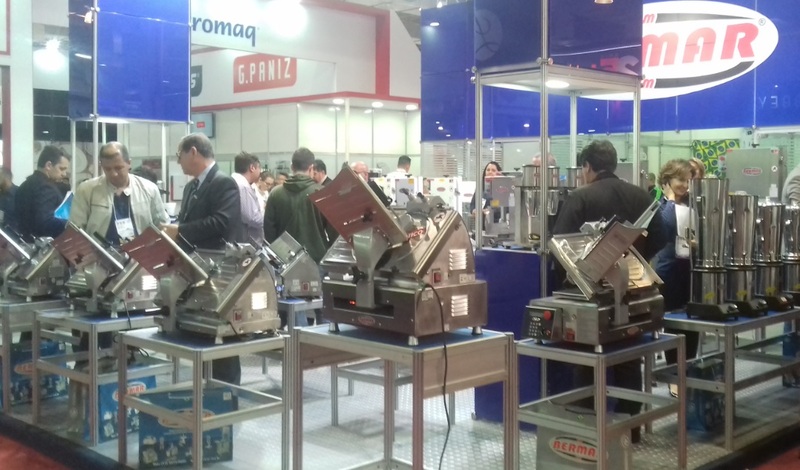 We introduce your products and/or technologies to the right buyers, in Brazil and other countries in South America. What is good for you if you have the best products, but no good leads to sell to? We are here to assist you! Interested in doing business in Brazil?